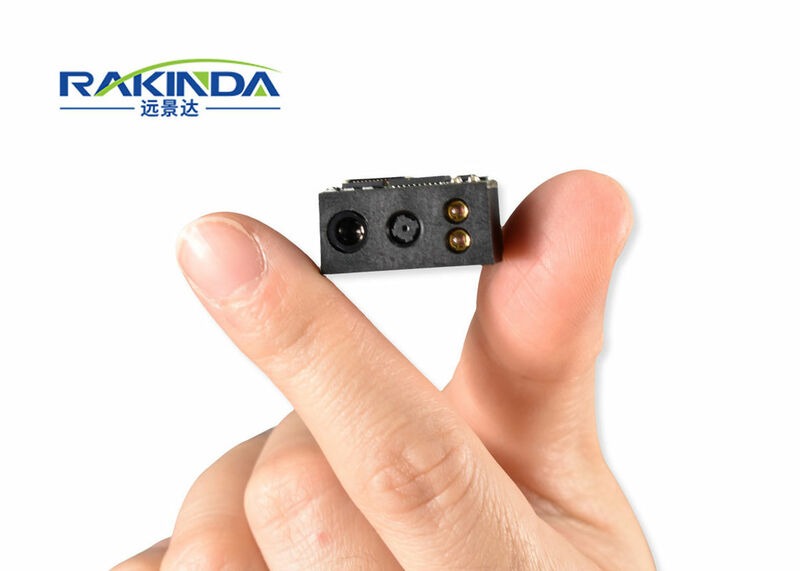 LV3296 2D scanner module uses CMOS image decoding technology, with high performance, easy to scan 1d/2d bar code; integrated design, ideal for embedded all kinds of handheld terminal equipment, such as scanning guns, PDA, smart flat and so on. LV3296 2D scanner module bar code reading engine, LV3096 is an upgraded version. 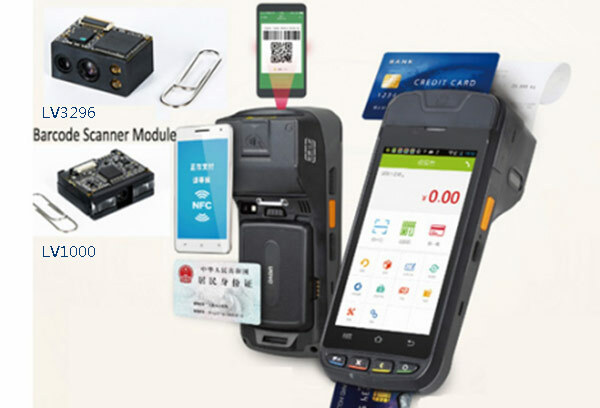 The module uses excellent decoding technology, can quickly read all kinds of quality bar code which provide USB, TTL232 and TTL232 interface to meet the needs of more interfaces; decoder board and camera integrated design, the volume reduced to the extreme to meet the needs of all kinds of very small industrial handheld terminal applications. EVK Software development board, equipped with a trigger button, beeper and RS-232 & USB interfaces. Accessories Cable USB Used to connect the EVK to a host device. RS-232 Used to connect the EVK to a host device.